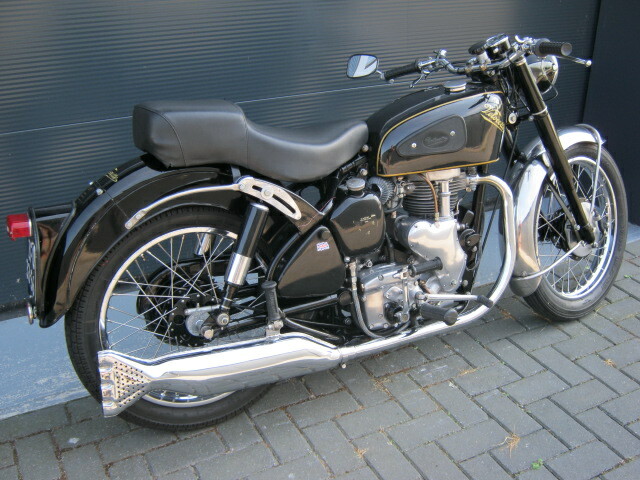 Very proper Velocette MAC. 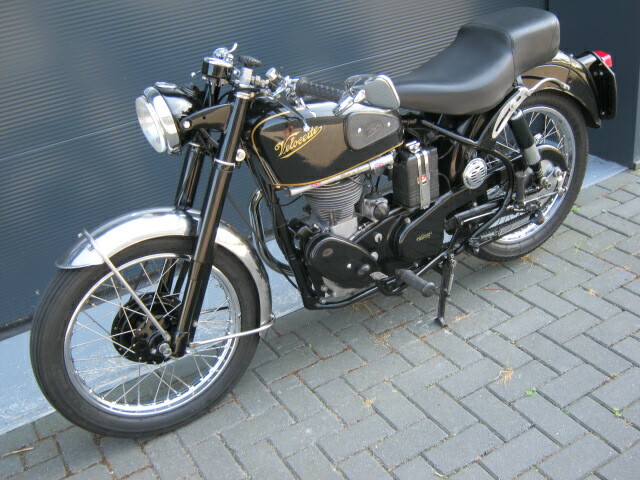 Runs and rides very well and has a Dutch registration. 12 V alternator and some other usefull modifications.